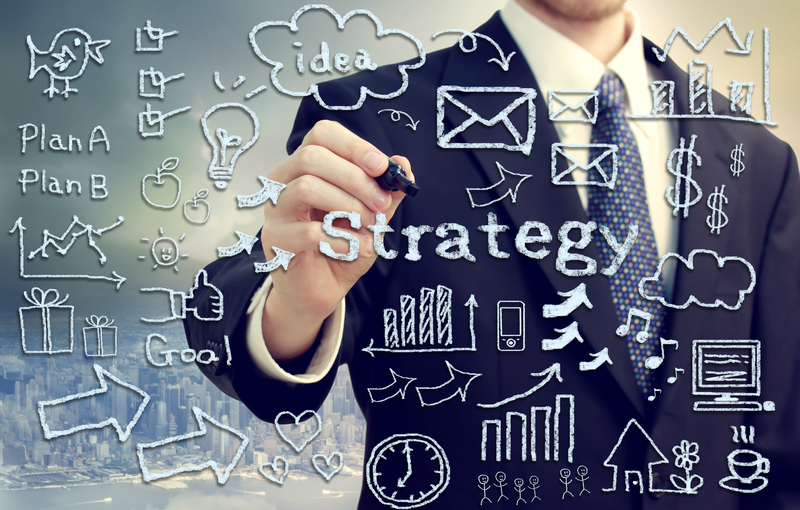 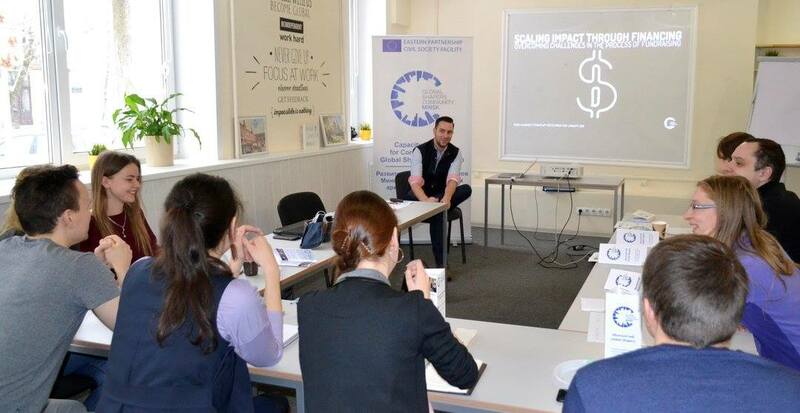 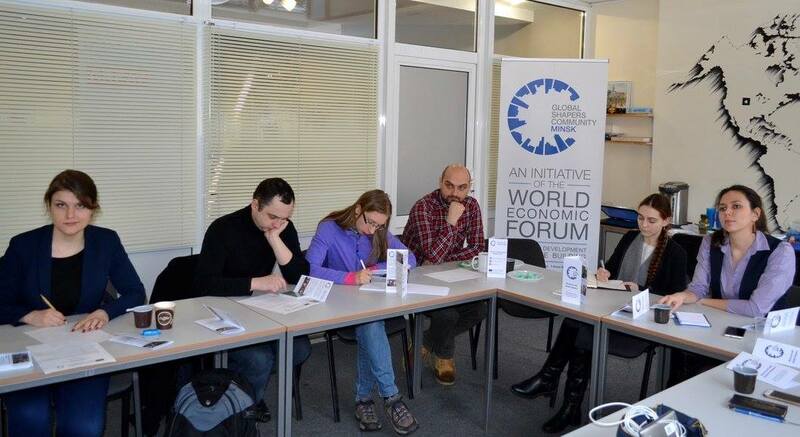 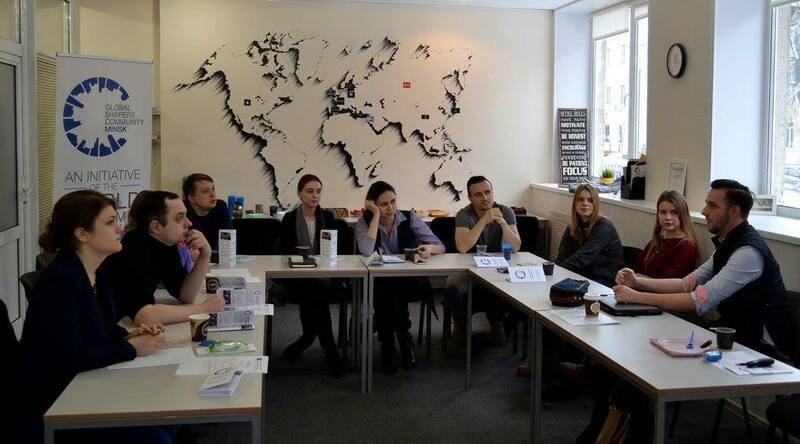 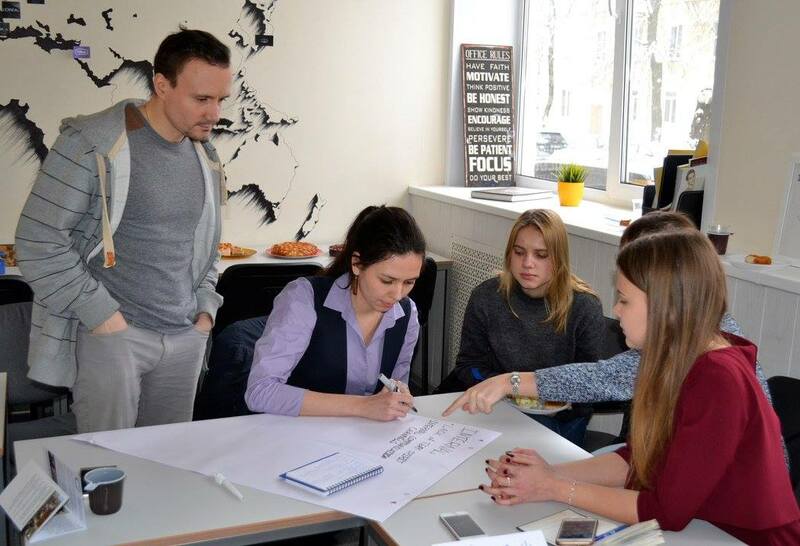 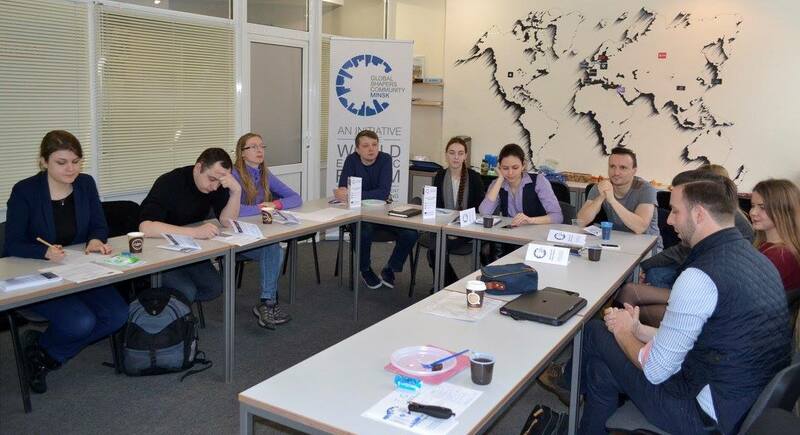 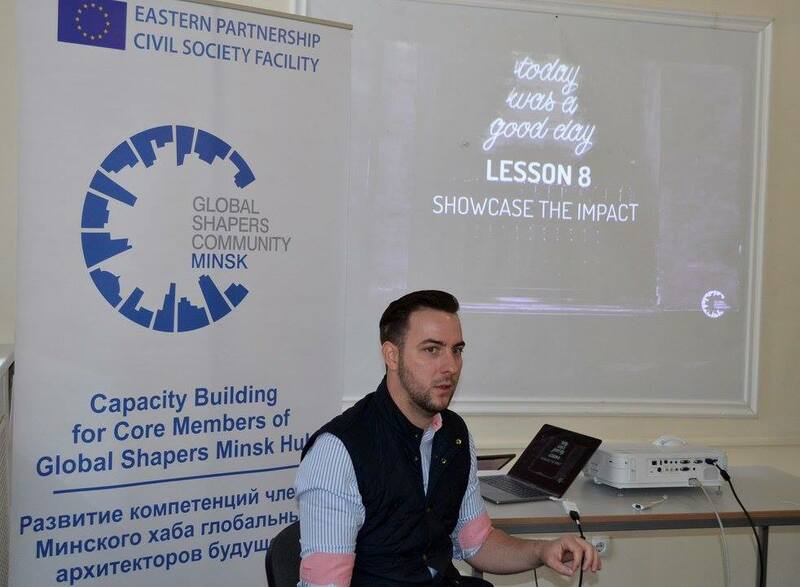 On January 20th Global Shapers Minsk Hub held a fundraising workshop. 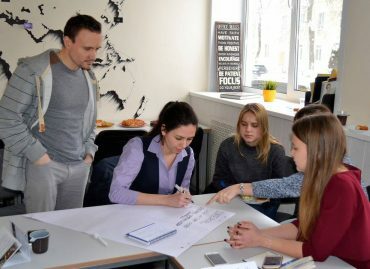 The workshop was delivered by German expert – Robin Weninger, curator of Global Shapers Frankfurt Hub, managing Director of the think-tank Shapingwork and tech start-up Incoverage (Frankfurt, Germany), European Digital Leader of the World Economic Forum, director of Education at the German Tech Entrepreneurship Center and lecturer at the International School of Management and Zigurat Technology & Business School. The main goal of the workshop was to equip Belarusian shapers with up-to-date knowledge and skills in fundraising: participants discussed major lessons and best practices in fundraising, laid foundations for Purpose Operations Model of the Global Shapers Minsk Hub and held a discussion “What Makes It Hard to Scale Impact?”. 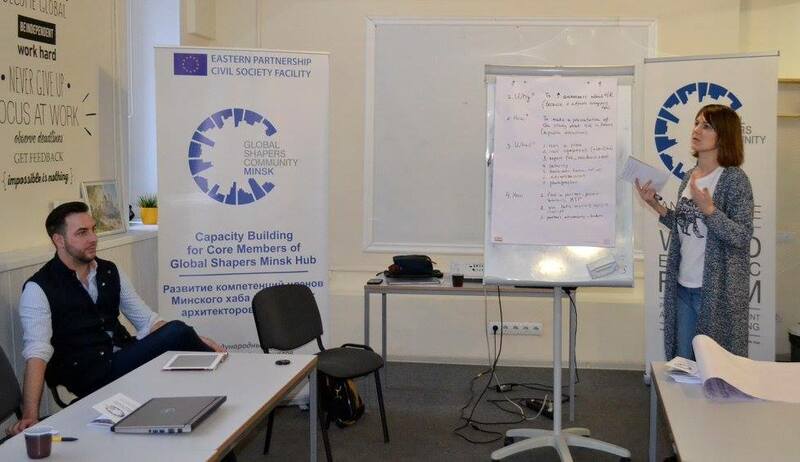 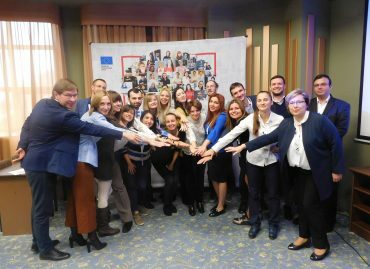 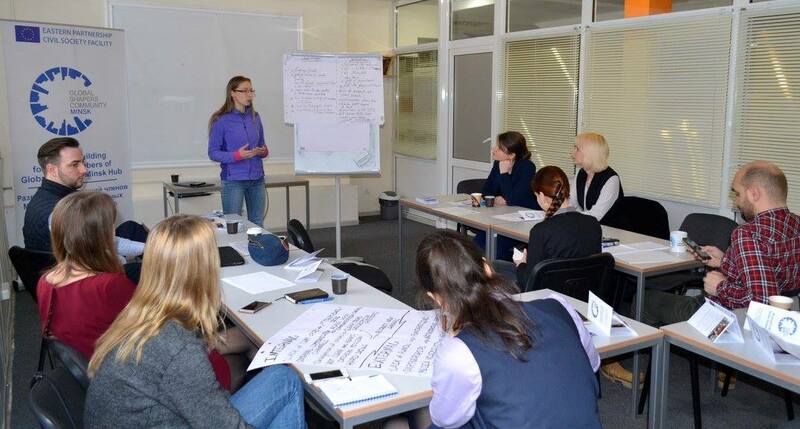 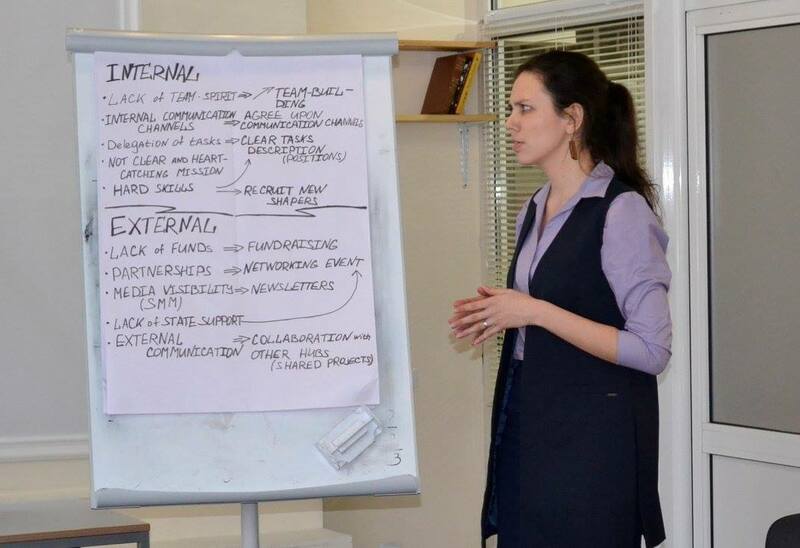 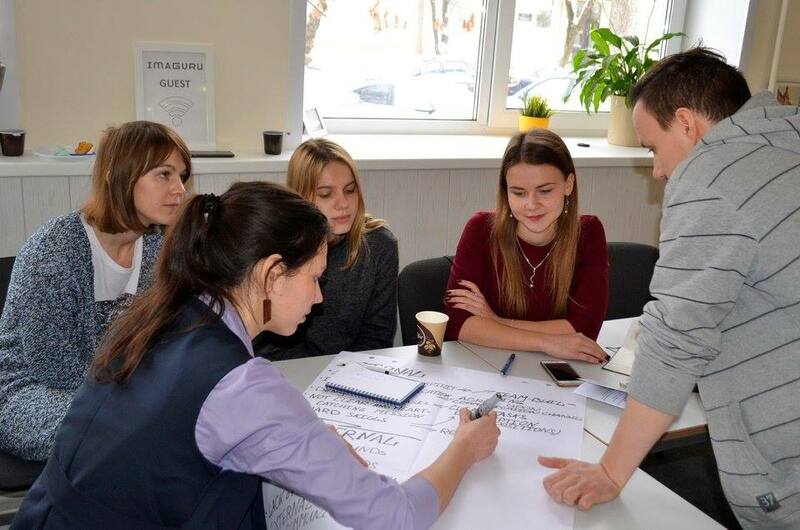 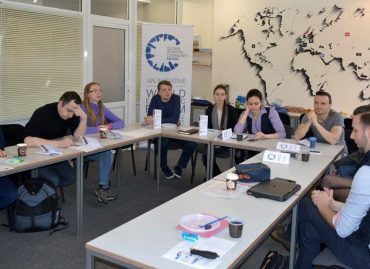 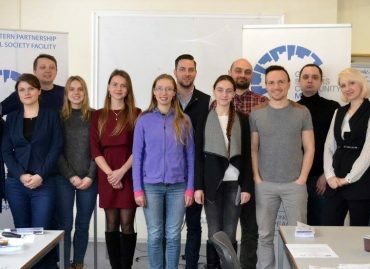 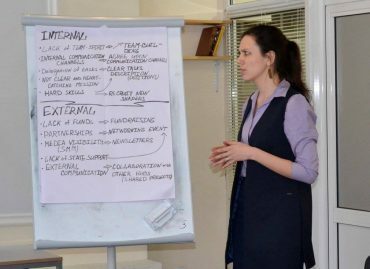 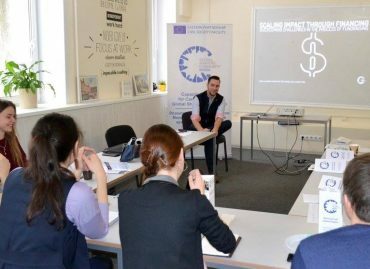 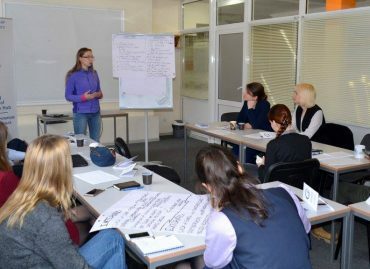 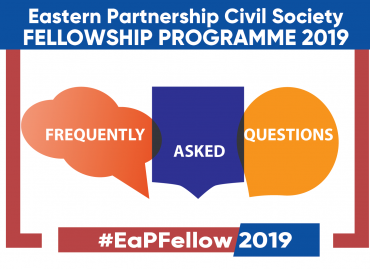 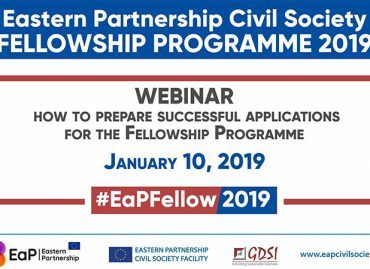 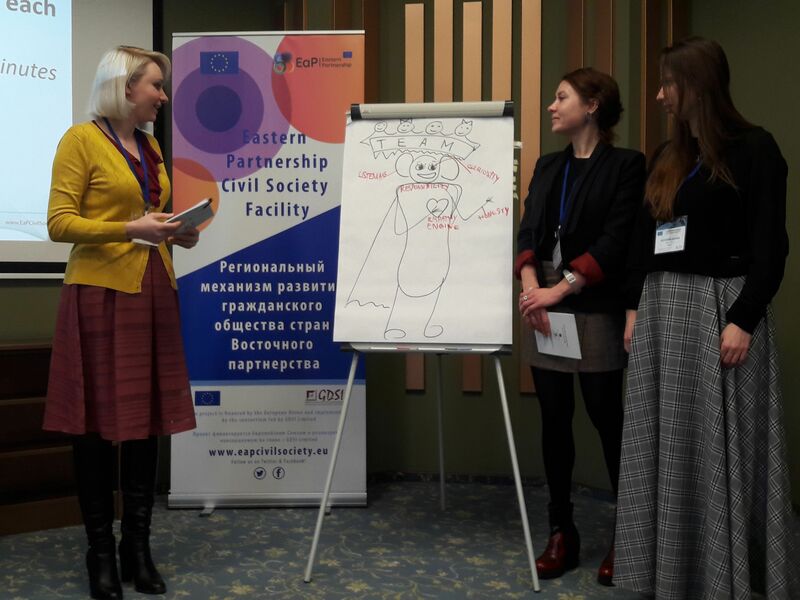 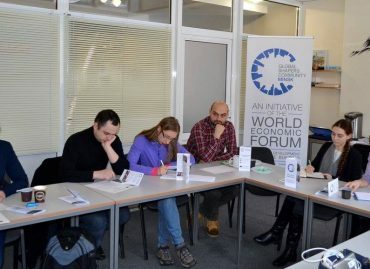 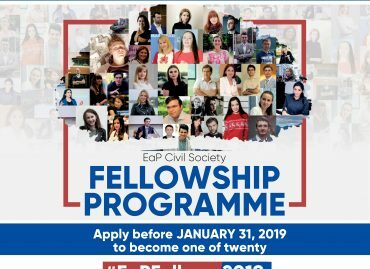 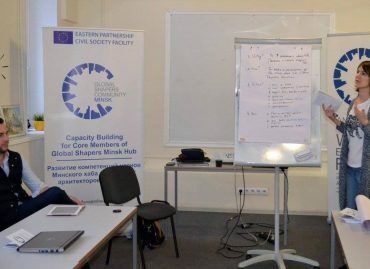 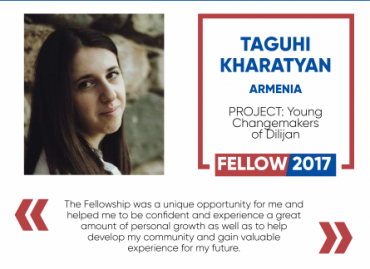 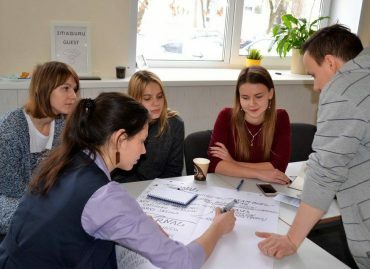 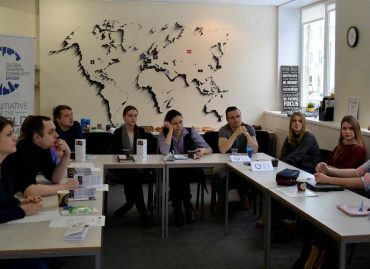 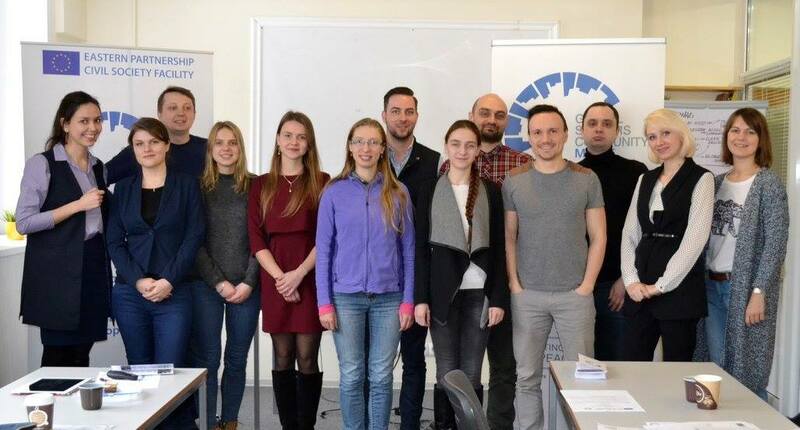 The workshop was held within the project Capacity Building for Core Members of Global Shapers Minsk Hub implemented by Liudmila Batura (EaP Civil Society Fellow – 2017 from BELARUS) funded by the European Union within its Eastern Partnership Civil Society Facility.